DERMASCOPE was the first professional skin care journal published in the United States. 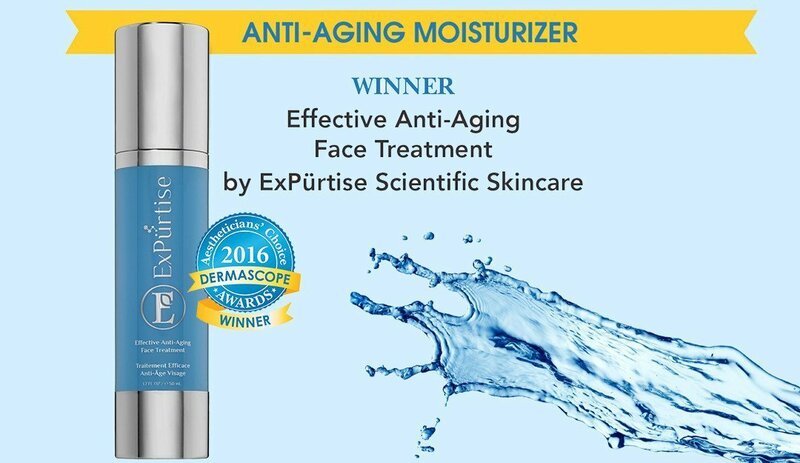 The ExPürtise Effective Anti-Aging Face Treatment is the winner of DERMASCOPE Magazine’s 2016 Aestheticians’ Choice Award for Anti-Aging Moisturizer. 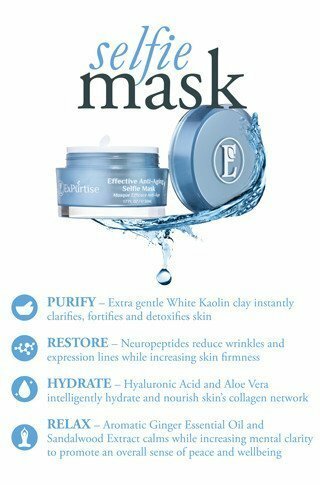 ExPürtise’s Face Treatment intelligently hydrates skin with two forms of bio-available hyaluronic acid and fortifies the skin matrix with collagen stimulating peptides. 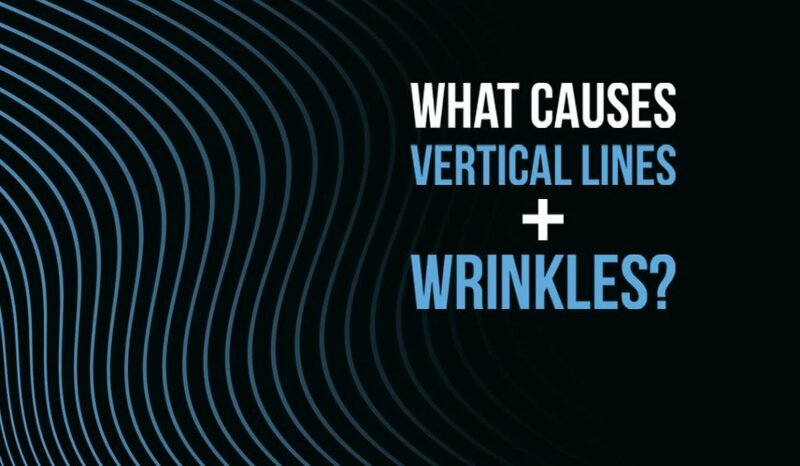 This gluten-free formula unites the best of nature and science; protecting sensitive skin with Certified Organic rose hip oil and mangosteen peel while Matrixyl Synthe 6, Snap-8 and SYN-COL reduce wrinkle depth. 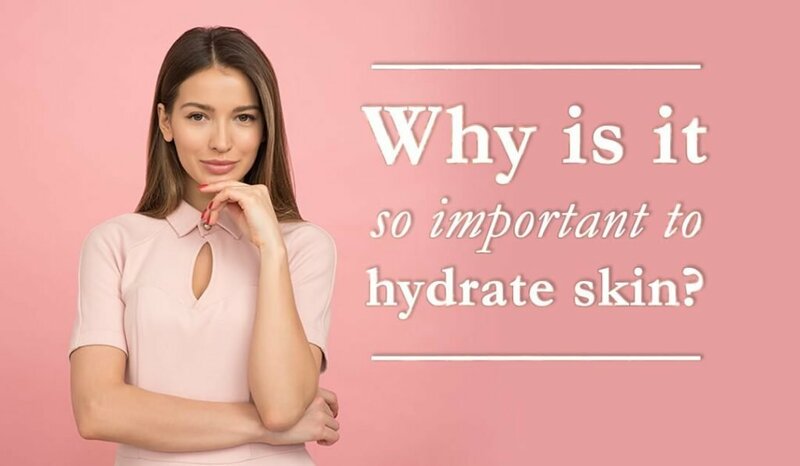 All ExPürtise formulations are free of controversial ingredients such as parabens, sodium lauryl sulfate, ethanolamines, nano particles, synthetic colors and fragrances. 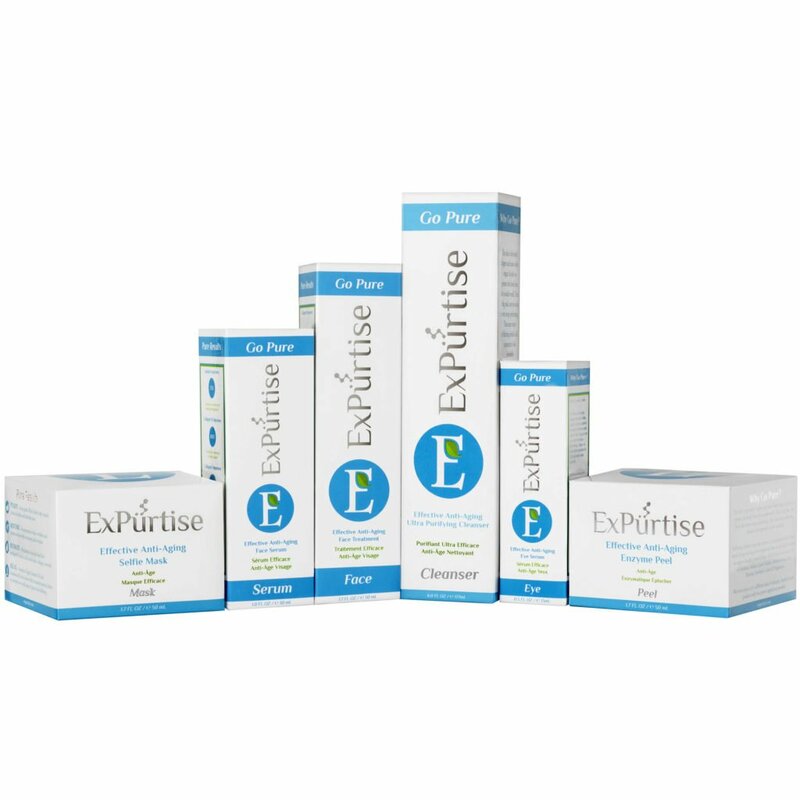 ExPürtise produces results-focused skincare products with the purest ingredients possible. 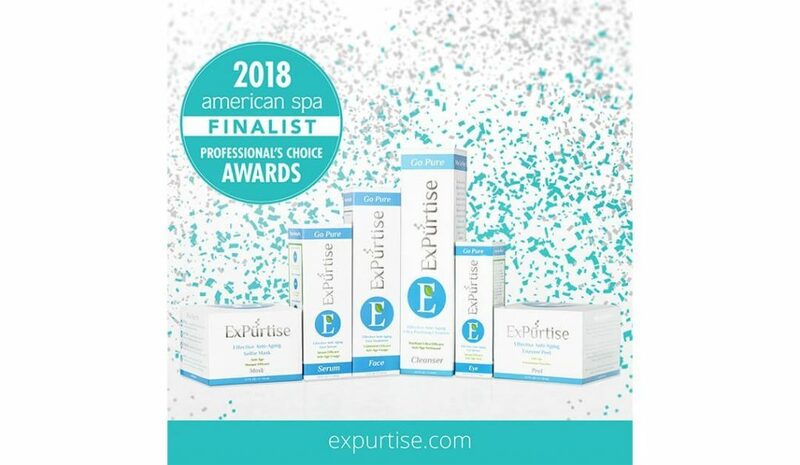 ExPürtise formulations are all about visible results, achieved by pairing the latest in proven ingredient technology with Certified Organic hydrators, enzymes, botanical extracts and antioxidants. It is this synergy of science and nature that truly explain the ExPürtise philosophy. 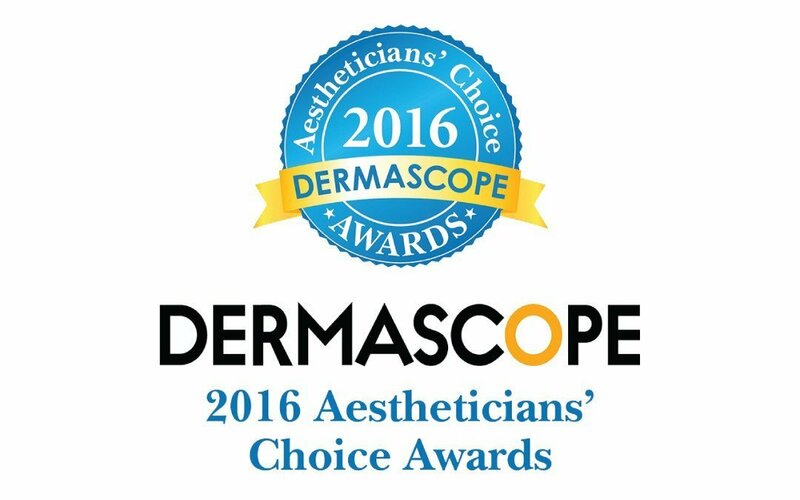 The DERMASCOPE second Aestheticians’ Choice Award is presented by DERMASCOPE Magazine and Aesthetics International Association. Of the eleven groups that were formed and then subcategorized by the ACA committee, 106 categories were created for potential wins. 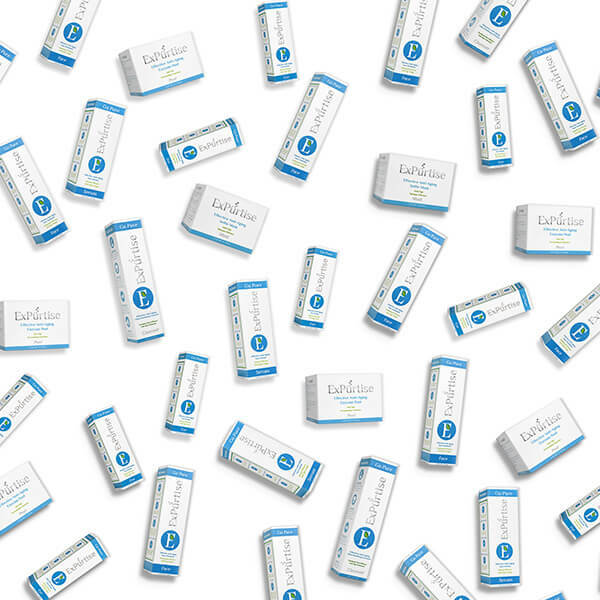 The readers then went on DERMASCOPE.com and voted for their favorite products and companies in each category. 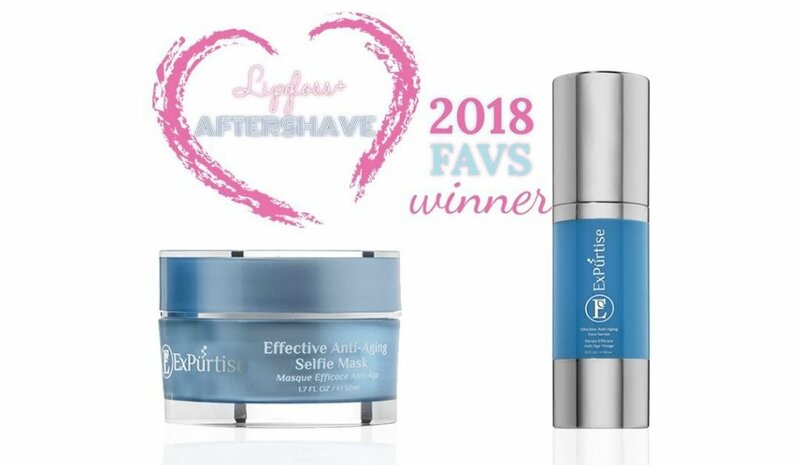 As a result, DERMASCOPE readers chose the official winner and finalist for each subcategory. 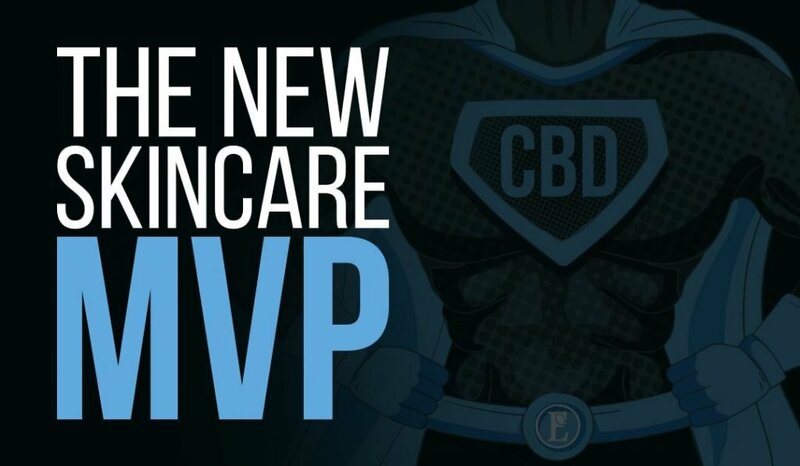 Visit dermascope.com to see all of this year’s winners.